Thank you for taking the time to provide feedback to assist our review of Camp 2014. 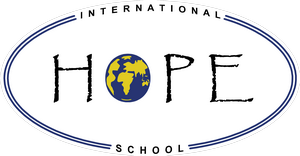 HOPE School welcomes and values your input. Most questions ask you to select a response, with space provided for extra comments. We encourage you to take the time to provide extra comments or explain your response further. Most students will finish the survey in 5-10 minutes, but significant additional comments will take longer. Each student is allowed to complete one survey. Multiple surveys received from one person will all be deleted. You have the option to include your name. All responses will be remain confidential with the small number of HOPE staff assigned the task of reviewing survey responses. 2. Which year level are you in?